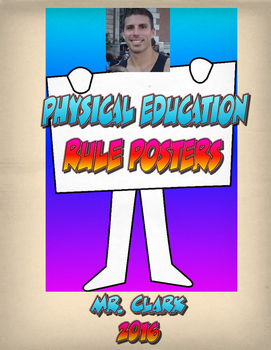 Liven up your classroom/gym with these PE Printables. 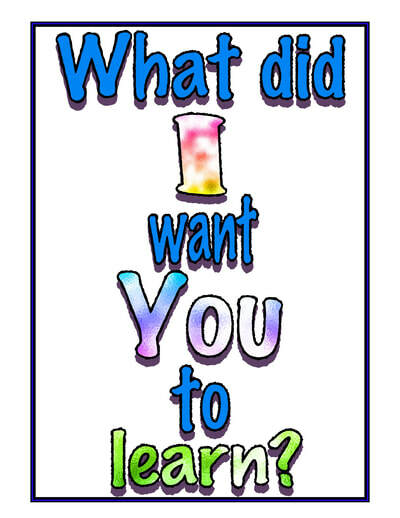 These 19 different Cooperative Question Cards were built to build, create, and inspire discussion, reflection, and help foster meaning no matter what the lesson involves! 8. Help yourself and others reach deeper as educators! Take over responsibility and ownership of their PE time! I wanted to create something that was easy to understand, visually appealing, and that could empower students! 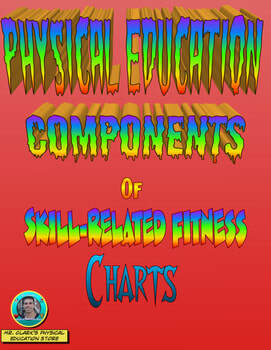 There are over 60 awesome PE Role Charts to mix and match and choose from to customize for your classes. 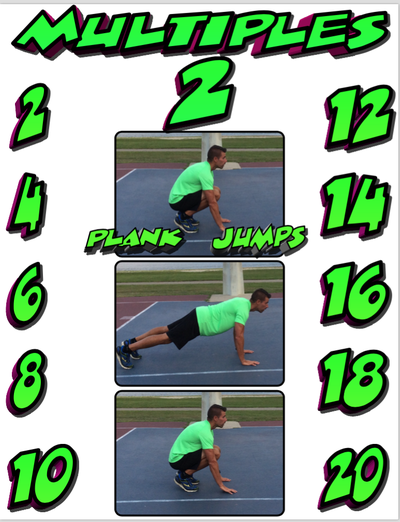 Simply Print, Laminate, and Place in the Gym. 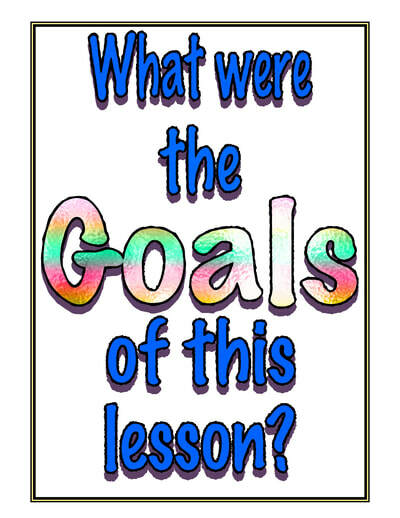 Before, During and After have students touch, stand or exercise near what they think the lesson focus or goal was. 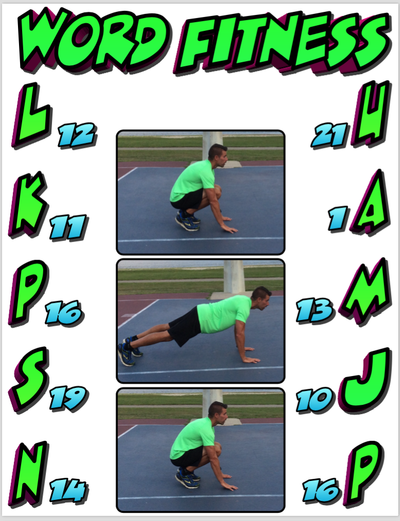 Great way to help check for understanding, monitor student learning, and get students moving! 12 different charts in all. 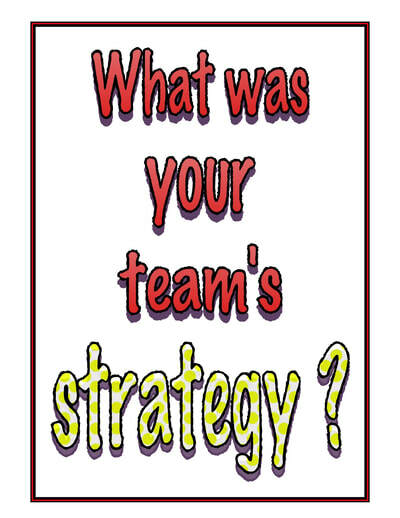 Use these team grouping posters to organize, randomize, and surprise your students into their small groups, large groups, and teams. 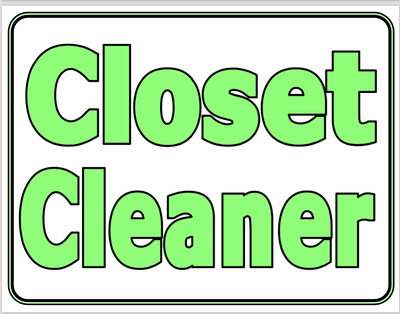 Designed to be posted/projected on your classroom/gym walls as a way to get students grouped and into the activities as fast as possible. 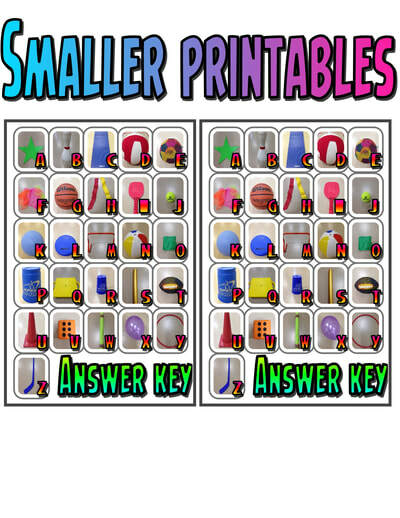 Simply print, laminate, cut out (optional), and use dry erase markers to write student names, student class numbers, or even as a way to decide what order students will be completing skills or tasks. 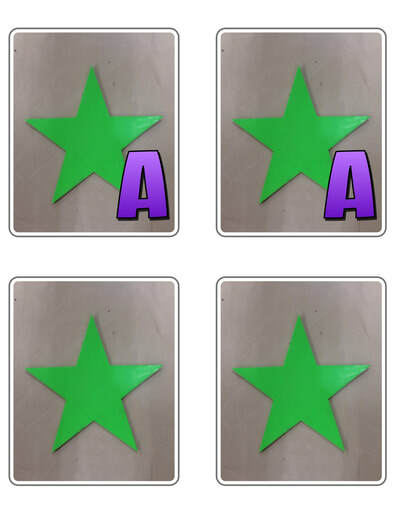 Keep a different colored sheet for each grade level/class if you like. 2,4,6,8 Why are these charts really great? 1,2,3,4 Because your students will learn more. 9,18,27,35 You will be a great teacher and they will feel more alive! So easy just to add a little Math into your classrooms and gyms with these printable Math and Movement Multiples Charts! 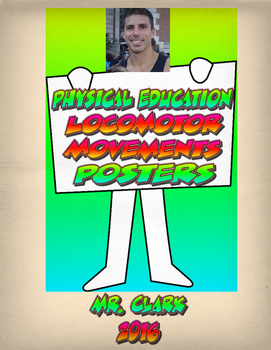 They can be printed, laminated, posted/projected, and used to get students learning, practicing, and exploring the world of Math and Fitness! 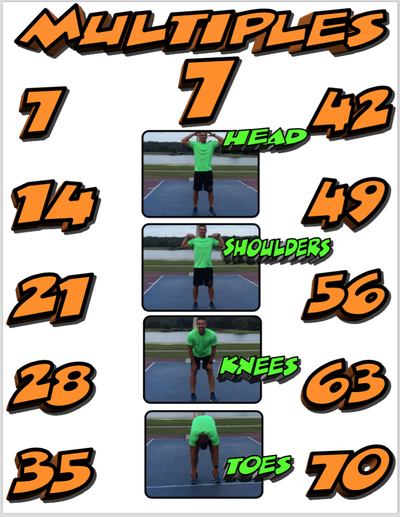 Have students recite multiples back as they perform each exercise. 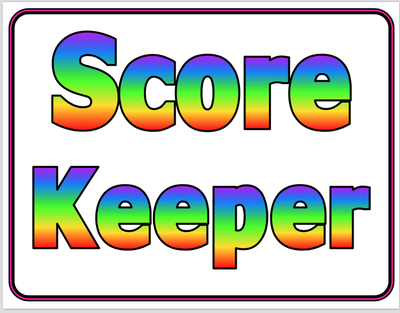 Give a math problem and students must locate correct answer and perform exercise to earn points. Post on walls and just let students constantly absorb in the information into their amazing brains! 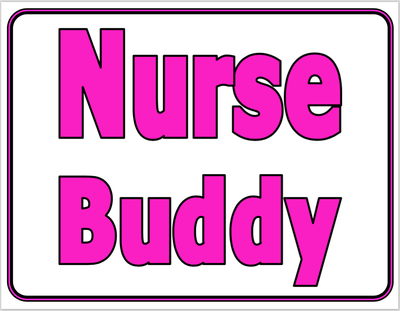 5,10,15,20 This resource is soooooooo worth the time and money! A J K G C N P S U M I? Can you add up the numbers? Can you perform that total? 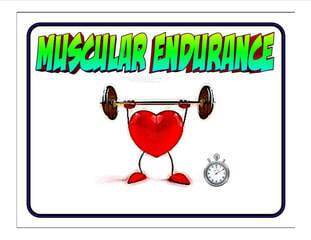 Can you feel your brain and muscles working? 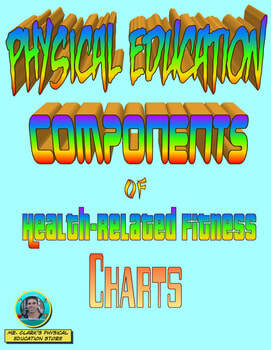 Add some fitness, reading, and math into your classrooms and gyms with these printable PE Word Fitness w/Math Charts! 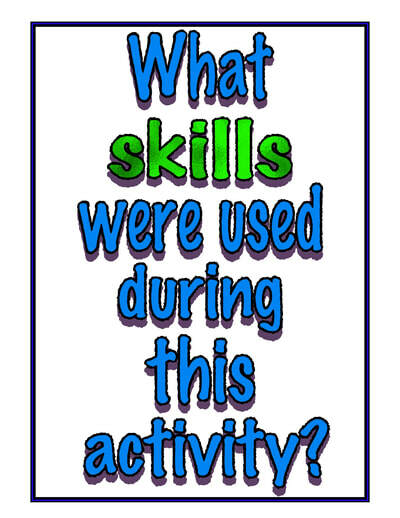 They can be printed, laminated, posted/projected, and used to get students learning, practicing, and exploring the world of Reading, Math and Fitness! Have students race to solve by themselves, with partners, or in small groups. 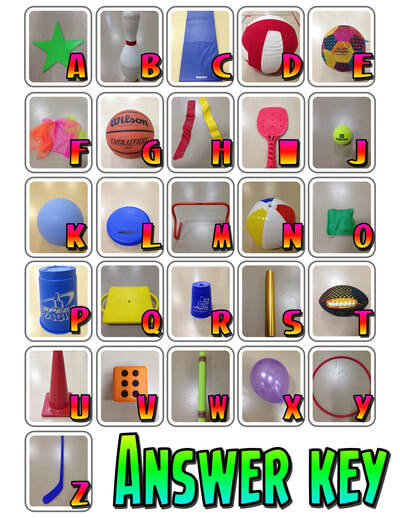 Use during warm-ups, fitness learning stations, or within activities. Have groups race to unscramble all 11 sheets on dry erase boards, take turns as they split up the total amount of exercises. 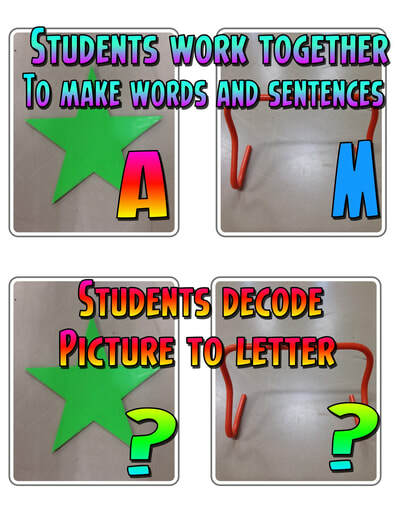 Have partners go back and forth remembering 1 letter at a time as they work to unscramble and spell the exercises. So many possibilities with just 11 pieces of paper! Y U I B N W O T.......What I think you should do! Imagine if your equipment could talk! With this resource it can! Email me if you did it and I will send you a free bonus resource! 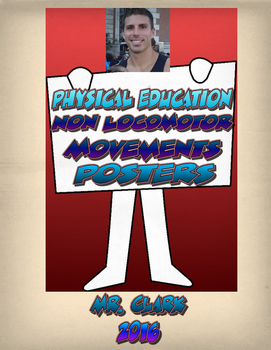 Want to bring your classes to life on Bulletin Boards, Gym Walls, and just about anywhere else in your school? 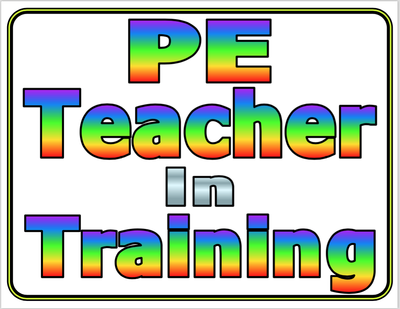 Students will love seeing their faces used to highlight PE Skills/Exercises in a fun and positive atmosphere. 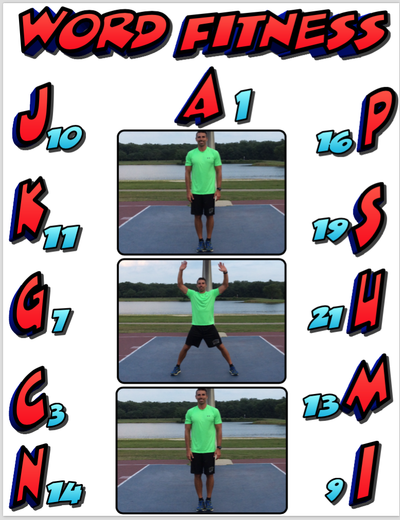 You will love the powerful and effective way to visually display squads and teams throughout the year on bulletin boards, accomplishment announcements, and other fun and creative ways within your program!